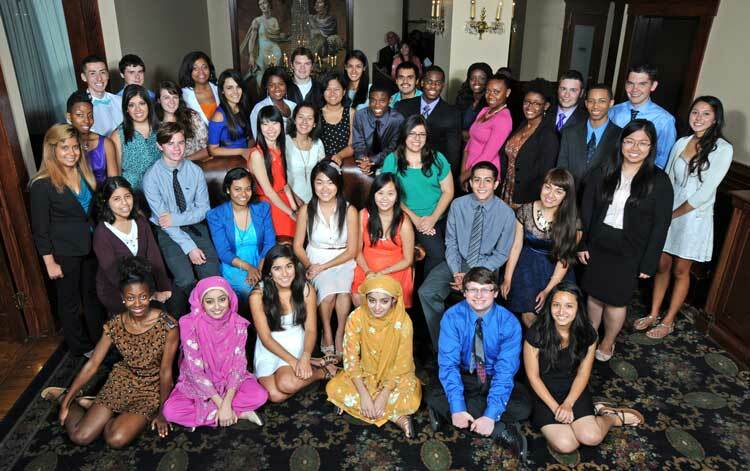 We are excited to present the newest class of Pullman Scholars. These 40 bright, determined, exceptional students continue a legacy of achievement as they join 126 upper-class scholars in their pursuit of earning a college degree. A BIG congratulation to the 64th Class! We are honored to have you as part of the Pullman Foundation family.